Kenya’s Nation Media Group is in the process of selling 51 per cent of its shareholding in Mwananchi Communications Limited to a Tanzanian registered entity. This follows enactment of the Media Services Act that restricts foreign ownership in a print media enterprise to 49 per cent. 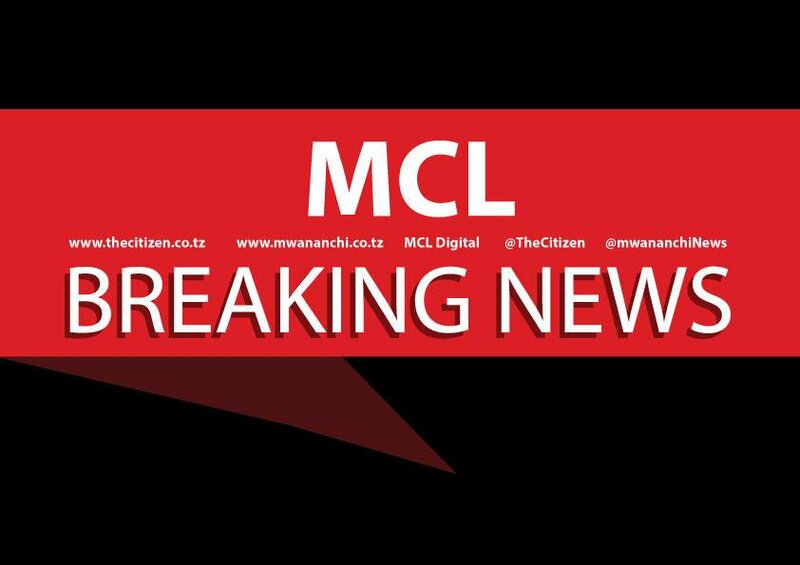 Mwananchi Communications is the the publisher of Tanzania’s leading daily newspaper, Mwananchi, and others such as The Citizen, Sunday Citizen, Mwananchi Jumapili, and Mwanaspoti. The group chairman Wilfred Kiboro announced this during the 55th annual general meeting on Friday in Nairobi. The company had started experiencing hay days in Tanzania, where it was announced a new entrant in the top 20 super brands in the country. This is despite a drop in profits in 2017, where print media was affected most. Revenues from Daily Nation dropped by 10%, The East African 21%, Business Daily 11%, Daily Monitor (Uganda) 3% and Mwananchi of Tanzania 12%. While NTV’s income grew by 12%, it was devoured by costs which went up by 14%, resulting in a 58% drop in in general operating results. Income from the digital division went up by 42%, registering the highest growth in the group during the year. Kiboro attributes their troubles to unpredictable and dictatorial rules in the East African region. “We continue to operate in an unpredictable and challenging regulatory environment across the region,” says Dr Kiboro. The history of Mwananchi Communications Limited can be traced back to 1999 when Ambassador Ferdinand Ruhinda started a communications company known as Media Communications Ltd, which saw an important need to introduce a daily Swahili paper (Mwananchi) registered on April 20, 2000. On May 27, 2000, the first copy of Mwananchi was launched. It was a 12-page newspaper retailing at Tsh150 (Ksh7). The market at the time was not as fragmented as it is now, as there were only three mainstream daily Swahili newspapers in the market as opposed to the eight mainstream daily Swahili papers today. Shortly after the launch of Mwananchi, a biweekly sports newspaper Mwanaspoti was launched on February 12, 2001, respectively. It was a 12-page sports paper retailing at only Tsh100 (Ksh5). After two and half years of successful operations of the two products, in April 2001, the role of publishing was handed over from Media Communications to a newly registered publishing company, Mwananchi Communications Ltd. In December 2002, Nation Media Group purchased controlling interests in the company.